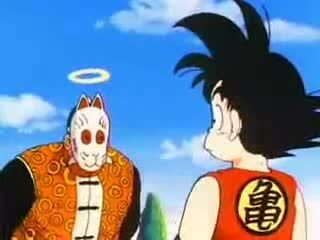 Been rewatching Dragonball for nostalgia's sake and came up to this part in episode 76. Made me tear up pretty bad but while smiling. Throughout the show you see Goku as this strong young boy with a happiness no one can take from him. And yet, here he is at his most vulnerable, his most human.